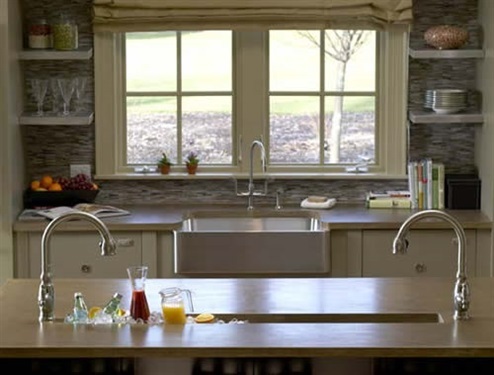 the perfect kitchen remodeling options for your family. 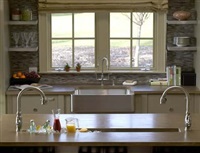 Dormer King is proud to offer their kitchen remodeling and redesign services to residents across Long Island. Our services extend to both Suffolk and Nassau County. Our commitment to excellent client support allows us to provide you with the highest quality services that will rejuvenate your cooking space. Our years of professional home improvement experience have made us a trusted industry name. Our technicians work diligently and efficiently to ensure long-lasting, beautiful results in all home improvement projects. Whether gathering for a Sunday breakfast or entertaining guests, your kitchen is where family and friends always seem to congregate. 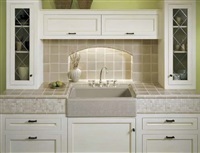 Dormer King of West Babylon, Long Island, can remodel and build a kitchen that is perfect for your needs. 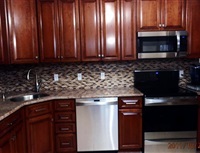 Our kitchen remodeling team has worked with various sized kitchens and materials including wood, granite and marble. Our client's satisfaction is our main priority. 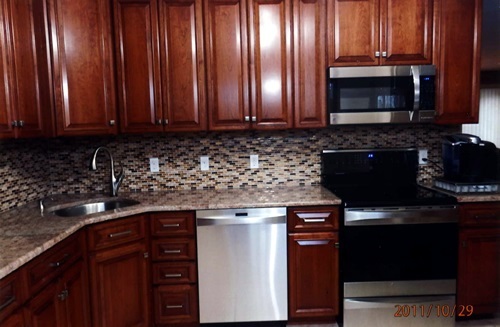 Allow our professionally skilled home improvement team to give you the kitchen remodeling you have always dreamed of and turn your home into something special. 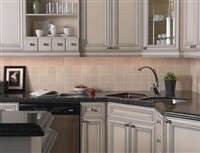 Kitchen remodeling styles are always changing. 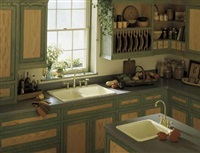 Today, there are exciting new designs available for cabinetry, appliances, counter top replacement, and flooring. Marble, granite, stainless steel and hard woods are all stylish options, as are newer high-end laminates, lacquers and glass tile. 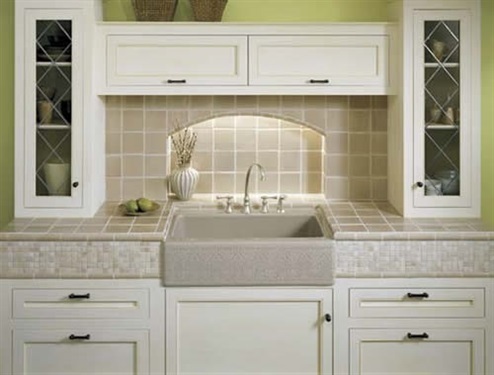 There are a few aspects to consider when looking to begin any new kitchen redesign project. We will work closely with you to ensure that your vision is achieved and the kitchen turns out exactly how you imagined. Our commitment to excellent and detailed work allows us to provide our customers with the highest quality kitchen remodeling and redesign projects. 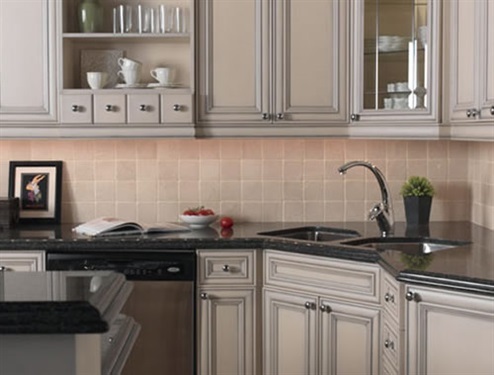 Our professionally trained technicians will help bring you the kitchen of your dreams with our wide assortment of materials and styles. Our over 40 years of experience has given us the skills and knowledge to complete any project thoroughly and efficiently. 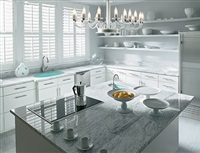 With our expertise, you will get a newly redesigned kitchen and do so with budget that suits your needs! We understand everything that goes into this sort of project and will help you navigate through all the decisions to ensure you get the kitchen you want at the price you want. 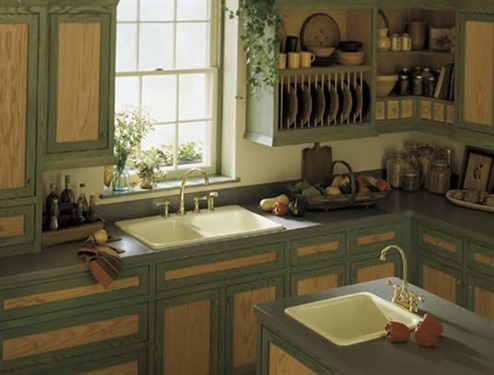 Dormer King of Long Island has the kitchen remodeling and kitchen redesign experts you're looking for! We are a family owned and operated business who has been serving homeowners in Nassau County and Suffolk County since 1972. Please contact us today for more information on all the home services we provide. We will work closely with you to ensure your vision for the project is completed. The number to call is 631-957-5555. We will provide you with any and all information you'll need to make an informed decision about your upcoming kitchen remodeling project.